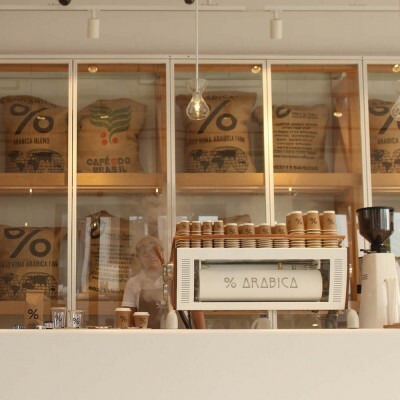 A unique Speciality Coffee concept originating from Japan which serves and roasts the best coffee from around the world, including from their very own coffee farm. 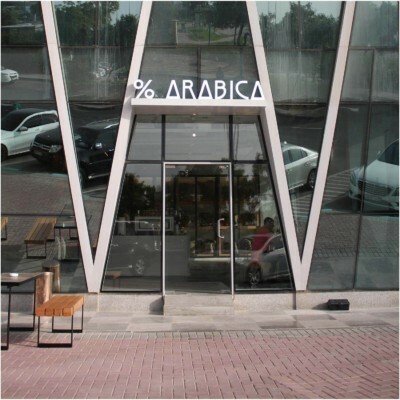 % Arabica has an excellent reputation for its perfect yet simple cup of coffee and fine selection food. 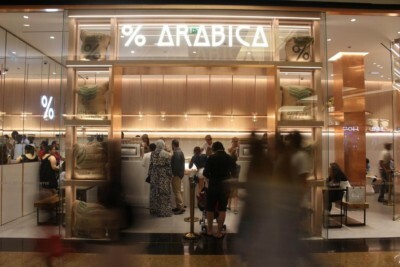 % Arabica is simple and stylish with a Japanese minimalistic design, strong brand identity and high quality coffee beans that are roasted fresh in store – the success of the business is based on the company’s commitment to quality and service with the goal of letting its customers ‘See the World Through Coffee’. 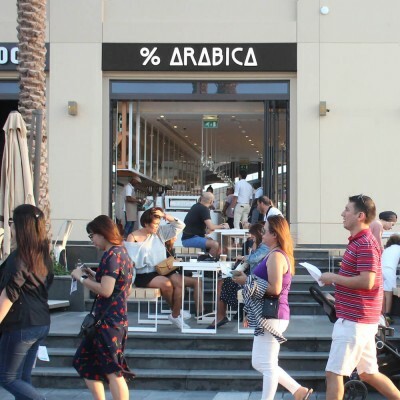 With locations all over the world and a long list of %Arabica branches in new countries to open over the next few years, everyone will soon be able to enjoy % Arabica wherever, whenever!